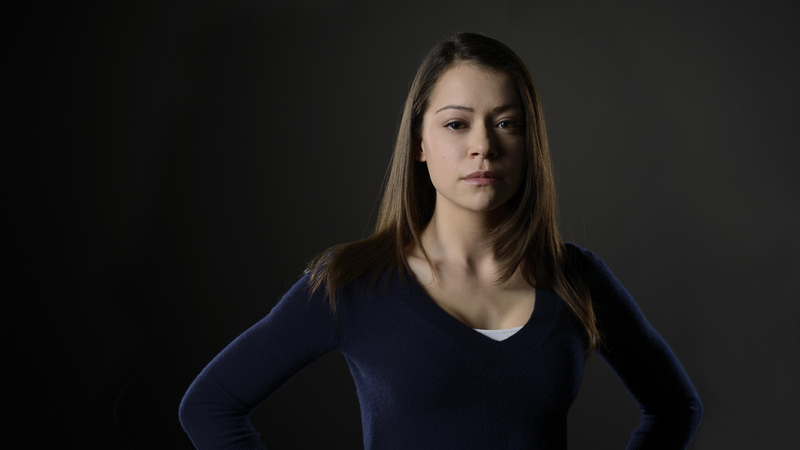 Orphan Black Season 2 News and Spoilers! When BBC America’s Orphan Black returns on April 19th (for Aussies, season one airing on SBS2 – no date for season two yet), expect to see an extended cast roster as Sarah, Cosima and the other clones fight to save their lives and identities from the Neolutionists. Actress Michelle Forbes (The Killing, True Blood) has signed on to appear in the sci-fi hit show’s second season and recently spoke with BBC about the role – although, keeping very tight lipped about what to expect. When asked about her role as Dyad Agent Marion Bowles for the second season, Forbes says “Marion Bowles has lot invested in the clones. In their science. I’ll leave it at that.” Forbes added that she hadn’t seen the show before being cast, but has since watched and adored and is in awe of lead Tatiana Maslanay’s performance of all the clones. In addition to Forbe’s as Marion Bowles, Season 2 will introduce new characters to the clone world including Cal Morrison (played by Michiel Huisman) and Henry ‘Hank’ Johanssen (Peter Outerbridge) who is a modern day cowboy leading a gang that have broken off from the Prolethean brotherhood. Orphan Black’s second season will kick straight into Sarah’s frantic search for her kidnapped daughter Kira while a season length story-line will see a power struggle between Rachel Duncan and Sarah (both played by Tatiana Maslany). Also expect some tension to rise between Sarah and Felix (Jordan Gavaris) as Felix’s back story is delved into and we learn more about Sarah’s best friend and confidant. Orphan Black creator Graeme Manson stated we will learn more about Sarah’s past while Alison will find herself consumed by bthe mystery surrounding Aysnleys (Natalia Lisinska) death and Cosima will find herself in a heart-breaking situation while battling a mystery illness. SBS2 premiere date to come! Previous PostSharknado 2 Cast AnnouncedNext PostINXS: Never Tear Us Apart. Part 2 Reviewed.